Hanoi (VNA) – Vegetable exports in August reached 296 million USD, bringing total revenue in the first eight months of this year to 2.32 billion USD, a rise of 46.5 percent compared to the same period last year. China, Japan, the US and the Republic of Korea were the leading markets for Vietnamese vegetables, consuming 85 percent of the exports. High growth was also seen in other markets, including Japan with 61.7 percent, the United Arab Emirates, 61.4 percent; China, 61.3 percent; and Russia, 49.4 percent. 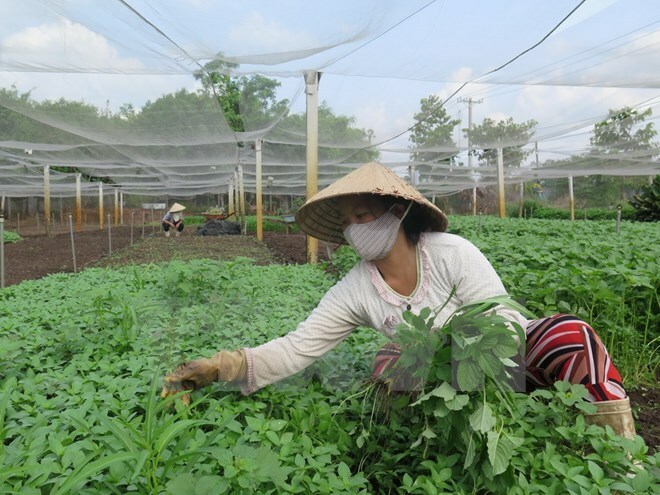 Vietnam also imported 169 million USD worth of vegetables, bringing the total figure in the first eight months to 1.02 billion USD, up 93.7 percent year on year.